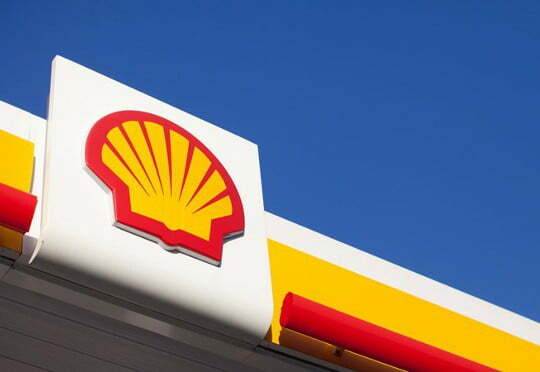 The Federal government of Nigeria has refuted allegations that it was making arrangement to put the Nigerian Liquefied Natural Gas Limited (NLNG) for sale. 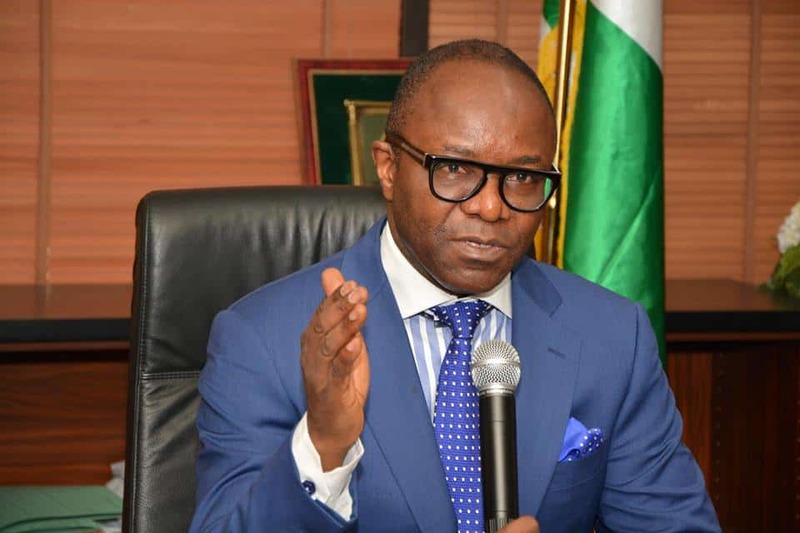 Dr Ibe Kachikwu, the Minister of State for Petroleum Resources, refuted the claims before an investigative hearing by House of Representatives Committee on Gas Resources and Allied Matters in Abuja. The Director, Gas Resources in the ministry, who represented the Minister, said that they were not aware of any plans to sell NLNG by the Federal Government. 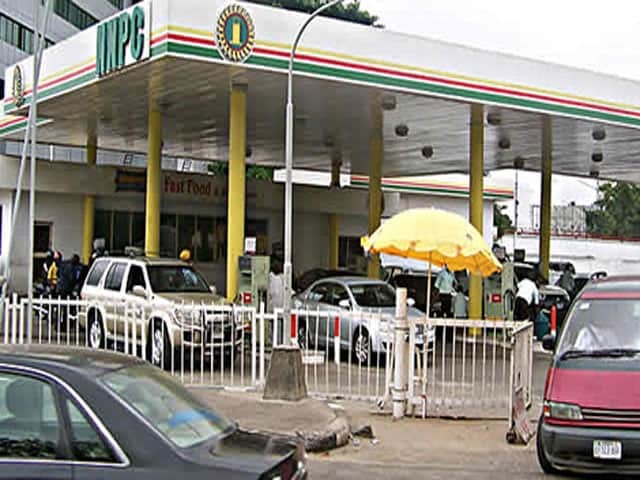 According to NAN, the documents submitted by the ministry and Nigerian National Petroleum Corporation (NNPC) on the issue, though harmonized, were not accepted by the committee because of identified issues. 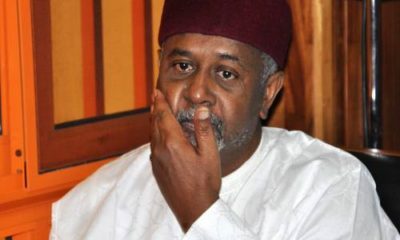 The document submitted by NNPC’s Chief Operating Officer (Upstream), Mr Bello Rabiu, who represented the Group Managing Director (GMD), Baru Maikanti, was discovered to be filled with irregularities. This was in spite of the explanation by representative of the GMD that the documents may be different but that the figures were the same. 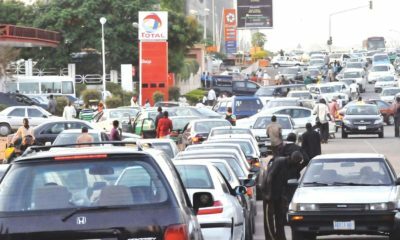 Also, the lawmakers queried NNPC and the Petroleum Ministry over some increases in the upgrade contract of OML 58 and the execution of the Northern Option pipeline. 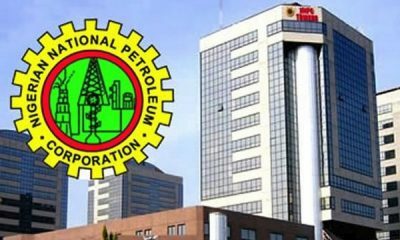 NNPC was said to have entered into a Joint Venture with Total Exploration and Production Nigeria Limited (TEPNG), with a Modified Carry Agreement. The agreement entailed the award of contract to TEPNG to execute the OML 58 Upgrade 1 in 2008, Obite-Ubeta-Rumuji pipeline in 2010, and the Northern Option Pipeline in 2011. But, Rabiu defended NNPC, telling the lawmakers that no money had been paid on the variations. 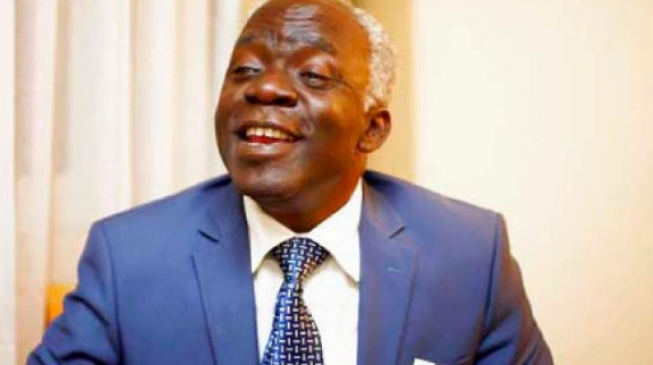 Chairman of the committee, Rep. Fred Agbedi, said though the Parliament made the laws, it did not say that the contractor should be “employed as a learning curve,” adding that the contract value was “too staggering’’. He requested that the committee wished to see resolutions of NNPC and Total Board of Directors on the contract before it was awarded to ensure that they complied with procurement laws.